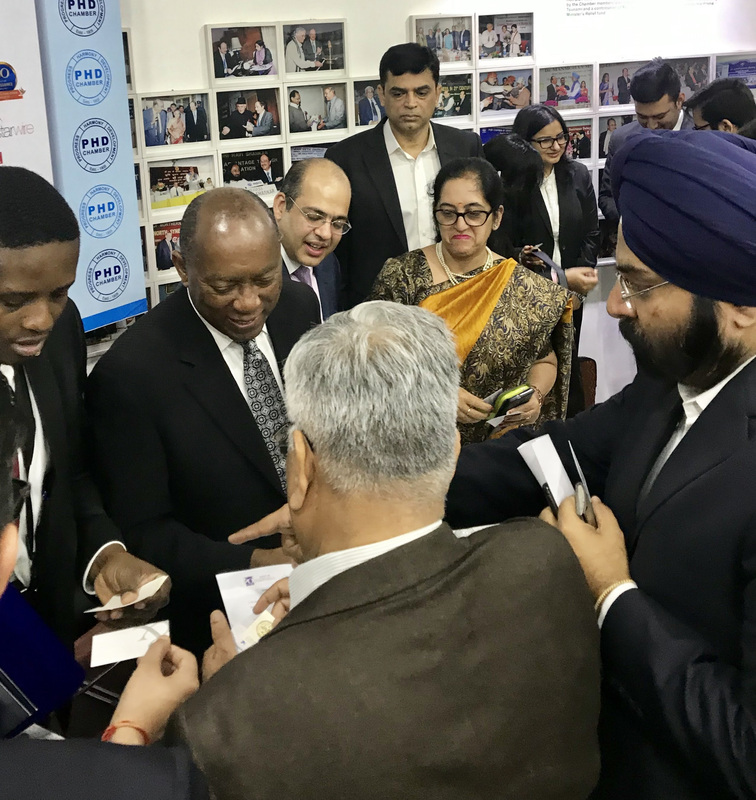 HOUSTON – From natural gas demand to tourism, tech innovation, real estate development and more, the Greater Houston Partnership trade mission to India led by Mayor Sylvester Turner found soaring opportunities for the city’s economic and cultural expansion. Mayor meets with Indian business owners seeking to expand trade with Houston companies. 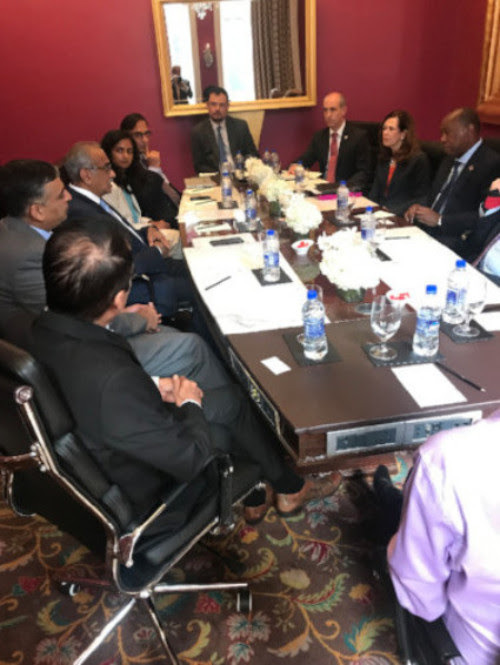 Mayor and delegation members meet with leaders of BP in India. 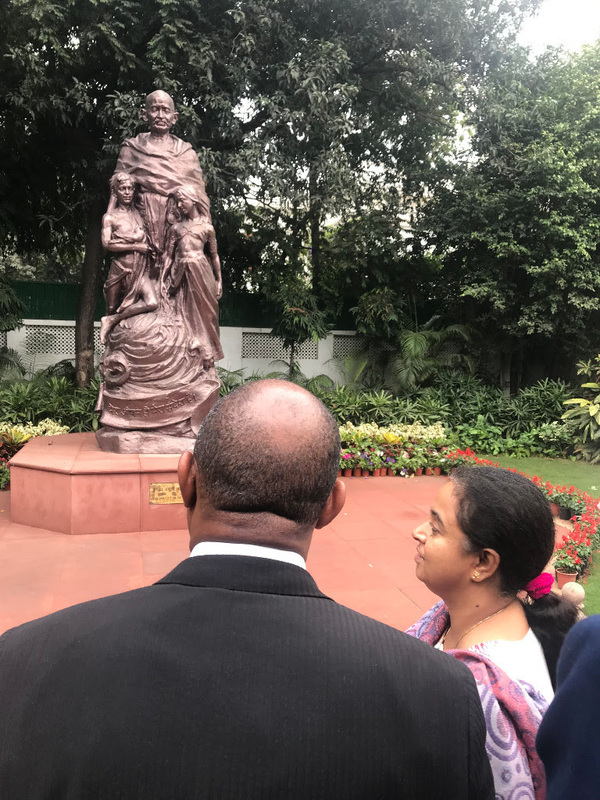 Mayor and guide visit memorial statue of Mahatma Gandhi in New Delhi, prefacing creation of a museum in Houston.